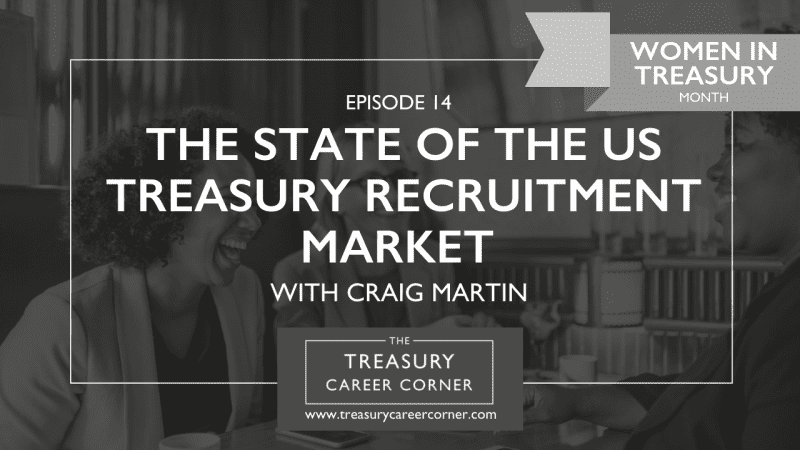 We’re bringing you something a little different in this episode of the Treasury Career Corner podcast, where I interview our very own Craig Martin about the current state of the US Treasury recruitment market. It’s more of a quick-fire interview session, so you’ll need to hold onto your hats for this one! 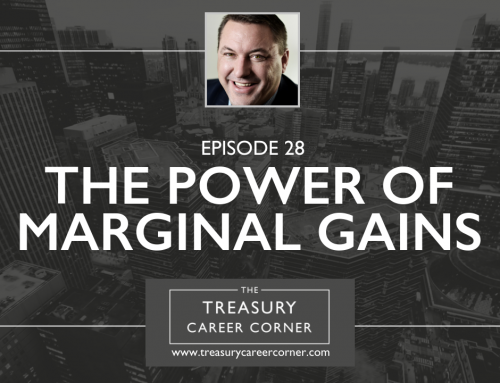 Craig Martin is the Director of The Treasury Recruitment Company (US) and Senior Executive Advisor at The NeuGroup. Craig is highly experienced in financial markets, corporate treasury and finance. 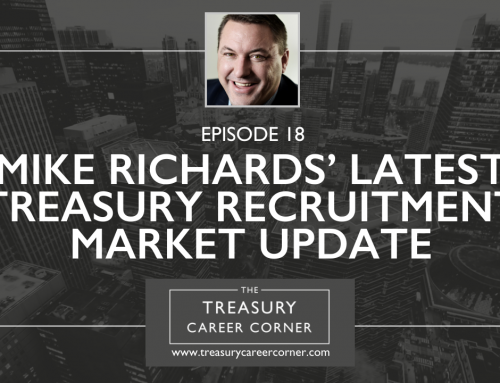 He’s your go-to guy for corporate treasury recruitment in the USA and a core member of our team. 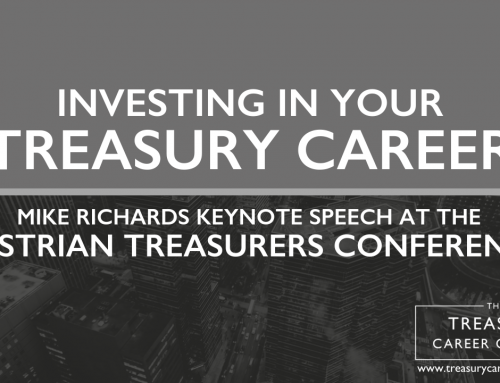 Whether you want to hire a treasury professional or you’re seeking advice about your next treasury career move, Craig is the man to speak to! Are you enjoying the podcast? 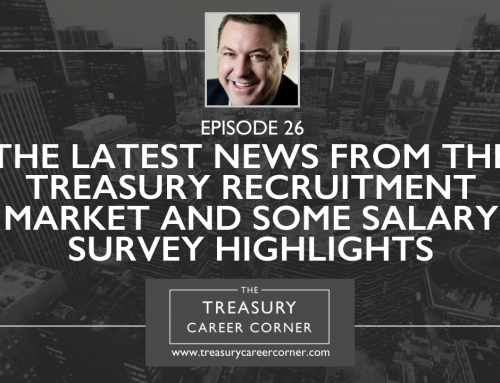 Don’t forget to hit subscribe on your favourite podcast app to keep up with new episodes of the Treasury Career Corner!